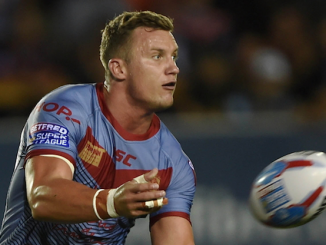 The bookmakers have produced their odds for the upcoming Super League campaign, with Castleford favourites to go one step further than last year. Ian Watson the head coach recently announced that the club will not make any more signings due to not having the funds available to purchase new players following the club’s close season takeover. 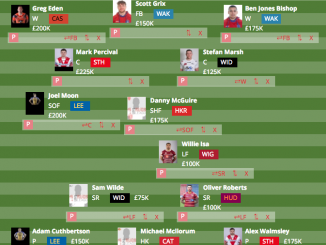 Watson would have liked to be able to add at least an outside back to his squad to add competition and strengthen that area, while he has also lost the likes of Michael Dobson and Ben Murdoch-Masila. At the moment that club needs to rebalance their books as now they are spending more than they are generating. It will be down to the head coach and players to have a successful season so that they can attract more supporters and sponsors. If the club is able to do this they will then be back in a place where they are able to bring more players in and increasing their salary cap spend. 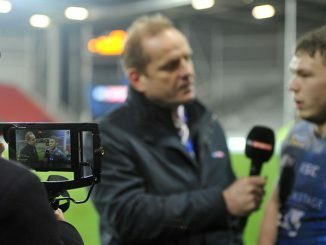 Watson believes that he has built a squad over the last couple of seasons that is able to progress and keep on improving. The head coach has the advantage that he knows all the 27 players in his squad and trusts that they can get the job done in 2018 to have a fantastic campaign. 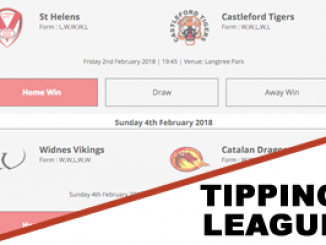 Castleford are the favourites with bookmakers to lift the Super League trophy at the end of the campaign. They are priced at 7/2 with most bookies and after coming so close last year, many experts believe this time around they will be able to go all the way. The bookies have St Helens the second favourites priced at 4/1. If they can start the season as they finished it last campaign they are in with a great chance. Justin Holbrook did wonders when he took over as head coach so expect big things from them in 2018. They made it to the semi-finals last time around and were unlucky not to go all the way to the final. It is no surprise to see Wigan and Hull as joint favorites in third place. Both teams are capable of winning it this time around and are priced at 9/2. If you fancy backing last season’s Super League winners Leeds, you will find that at around 6/1 with the top bookies. 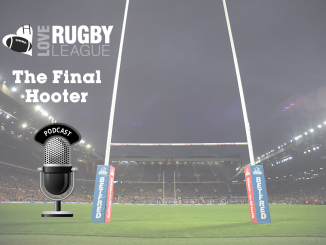 With both Rob Burrow and Danny McGuire leaving, they will need to cope without their stalwarts. 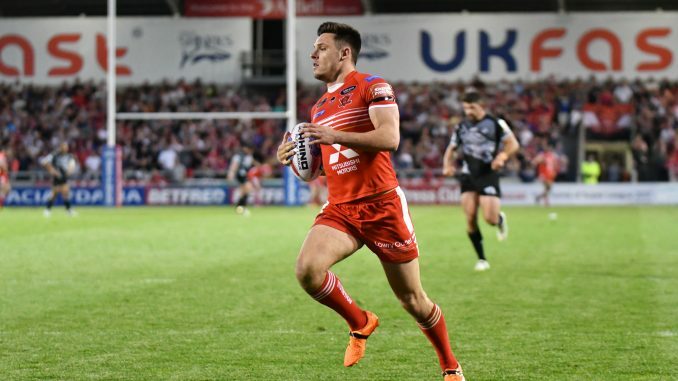 After clinching their eighth title at the Theatre of Dreams last night, Leeds are priced at 6/1 to defend their Super League crown after the departure of stalwarts Danny McGuire and Rob Burrow. The only two team that are below Salford in the bookies 2018 Super League Grand Final odds are Hull KR 100/1 and Widnes 250/1. It is unlikely that any of these teams will go all the way in 2018 but stranger things have happened in the world of sports, just as Leicester City football club fans.